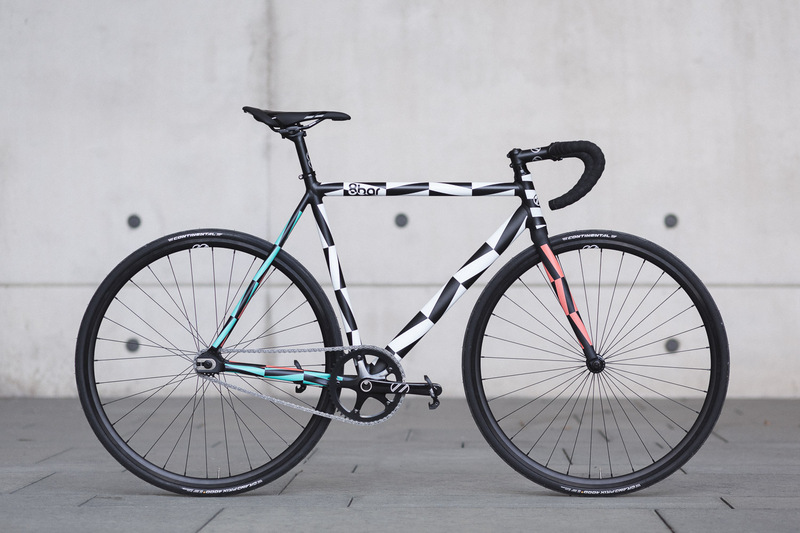 The 8bar X MotörReeen is the newest collaboration of 8bar bikes. There will only be ten produced, with the number x/10 on the seatpost. Every single piece is unique and will be hand painted by the artist himself after your order is placed.